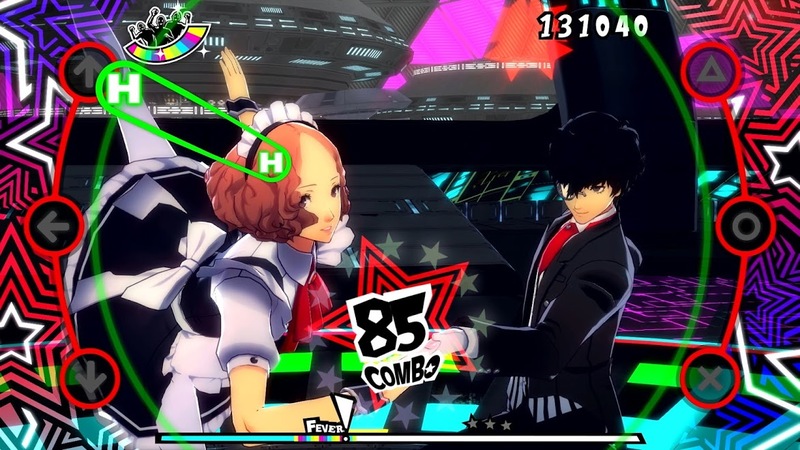 After just putting out a new trailer for their upcoming rhythm game Persona 5: Dancing Star Night, Atlus has just released a ridiculous amount of screenshots for both Persona 5: Dancing Star Night and Persona 3: Dancing Moon Night. The 100+ screenshots (seriously) give players a great look at not only some of the characters in the game, but some settings for it as well. You can see the full gallery for both games below. Persona 5: Dancing Star Night will release May 24, 2018 in Japan for the PlayStation 4 and PlayStation Vita.